Chairman of Kosovo’s Assembly Kadri Veseli has ruled out any prospect for dissolution of the government, reiterating that taxes for goods from Serbia and BiH should be cancelled after 120 days. 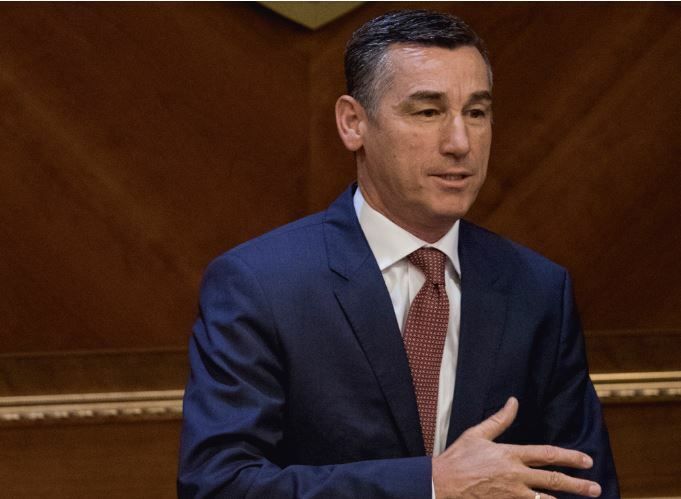 “PM Ramush Haradinaj and I share different stances about tariffs, which I have made it clear publicly,” said Veseli, who is also the leader of the Democratic Party of Kosovo. He added that Haradinaj’s government should be given a chance. Pristina’s decisions in the future, Veseli added, should be made in cooperation with the US and the Western partners. “Without them, without international support, Kosovo risks everything,” he noted.